Disclaimer: The following post does not express the opinions of Dr. Stephan J. Guyenet. What follows are my opinions which I extrapolated and inferred by reading the book "The Hungry Brain". Be careful messing with this stuff as you might develop an eating disorder or worse, you are warned. I am not a medical doctor nor a registered dietitian hence this content is intended only as entertainment. I do not hold any responsibility for the use you are going to make out of it. As usual, be critical, use your brain, and don't screw things up. If you want to increase your strength and pack some muscle you need to eat enough to allow your body to recover from a hard weight-lifting session by repairing your muscles and connective tissue. Especially if you are skinny, getting enough food is pivotal for being able to add weight to the bar and get bigger and stronger over time. Clearly, eating isn't the only part of the equation since stress and sleep also play a very important role in the process. In this post, we will focus on strategies to increase your appetite and allow you to be able not only to handle more food but also to want to eat more in general. I always had troubles figuring out why people cannot eat too much. If there is one thing that should be difficult in this in this day and age is to avoid to overeat. We are constantly bombarded by advertisements promoting delicious and high-reward foods, high-calorie and highly-palatable food is at hands reach, recipes websites are exploding on the web with mouth-watering recipes to die for. Yet, some people just can get themselves to eat and remain forever skinny. First of all, let me congratulate you. You have no idea how many people would kill to have your genetics. Those of us who struggle with the opposite problem look at you in awe and tremendous jealousy. Interestingly, the tactics used to prevent "normal" gainers from overeating and become obese can be effectively used for hard-gainers like you to make you want to eat more without feeling "fatigued" and even revving up your appetite. 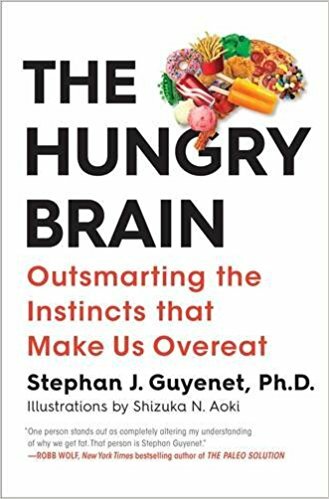 I recently finished reading an eye-opening book called "The Hungry Brain" by Stephan J. Guyenet, a neuroscientist specialized in obesity research. In this book, the author describes why people tend to overeat and become overweight/obese in today's environment. It all has to do with the brain. 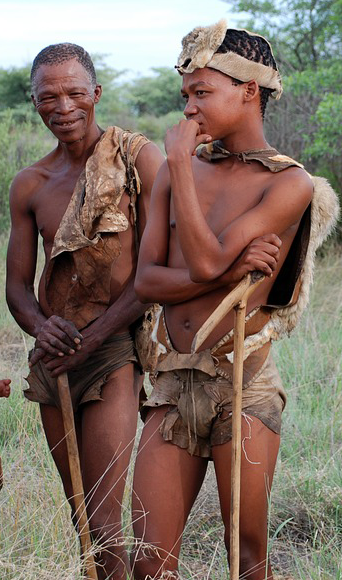 You see, wanting to eat and accumulating fat was pivotal to our survival during the stone age. Food was scarcely available and its provision required hard work (burning calories). We hence evolved to prefer high-calorie and higly-palatable food which requires the least amount of work possible to procure and which provides us with a lot of energy that we can store for times of famine. You can imagine how this clashes completely in today's environment where highly-palatable and high-calorie food is at hands reach everywhere at any time. While this is a problem for "regular" people, for you, this is an advantage. Let's have a look at what strategies you can use to eat more, extrapolated by the research on obesity which is masterfully reviewed in the book "The Hungry Brain". If you have a small appetite and feel full already after a few bites there's a strategy to make each bite count. 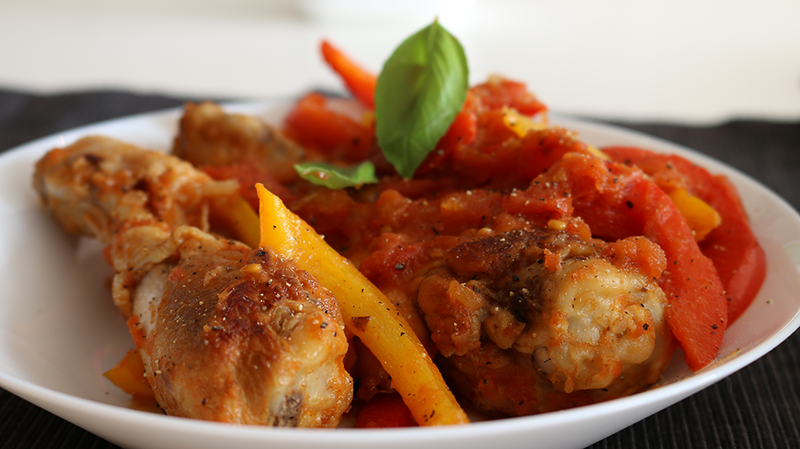 Have calorie-dense meals. This means that you should create meals that give you the highest amount of calorie per volume of food. Here a visual representation of what I mean. Fruits and veggies are the most important foods one needs, PERIOD. The problem, if you are trying to bulk and gain mass, is that they have a high-fiber content and low-calorie density which will make you feel full faster and more easily. This is why a diet rich in fruits and veggies is naturally leaning. While there are some fruits which are naturally rich in calories (dates, avocados, grapes, coconuts, mangos, bananas) most fruits and veggies are low in calories and high in fibers making them a "disaster" when you are trying to bulk. How do we combine our need to increase calorie intake without feeling overstuffed? Satiety is sensory specific. This means that when you have a savory dish and you feel stuffed, "magically" there is still room for dessert. This is because your sweet taste "hunger" has not been satisfied. This is great news for hard-gainers who want to put on muscle mass! At the end of every meal, have a generous bowl of fresh fruit by itself or, for extra calories, topped with dressing or sweetener of your choice (more on this later). This will accomplish two goals: make sure you have enough fruit in your day, getting in extra calories when you thought it wasn't possible. Rhonda Patrick's trick to get all her vitamins in a single serving is by blending tons of veggies with fruit and chugging that all down in a smoothie of more 1000kcal! Take the most nutritious veggies in season where you live and blend them all with fruit, honey, peanut butter, avocado, and a protein source you like (examples are whey, yogurt, eggs or egg whites, cottage cheese, quark, ...). Getting all your micronutrients and tons of calories can be easily accomplished this way. Sometimes you just don't feel hungry at all. Food doesn't look like something you are interested in right now. Here is where you can unleash the chef in you or if you don't like to cook, use amazing tricks developed by chefs to make you want more and more of a meal! 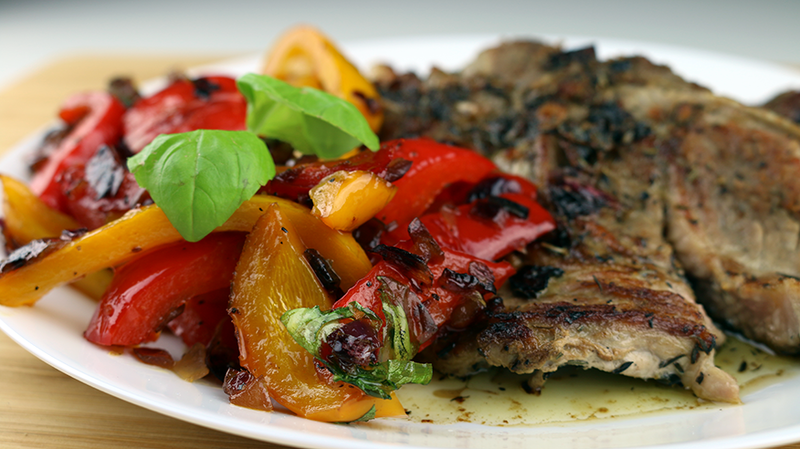 You need to make your food appetizing, highly palatable. There is a ton of research (all mentioned in "The Hungry Brain") showing that our brain would make an appetite even if you are full of food that is calorie dense and that tastes great. When you eat a high-calorie highly palatable food, your normal hunger signal is sort of hijacked and you will keep eating way past your normal level of satiety. This doesn't happen with bland food, which is why it's pretty difficult for you to overeat chicken and broccoli. To get you started making your meals more appetizing, either try any of the Naturally Strong recipes or use the tips below. Still struggling mounting an appetite? 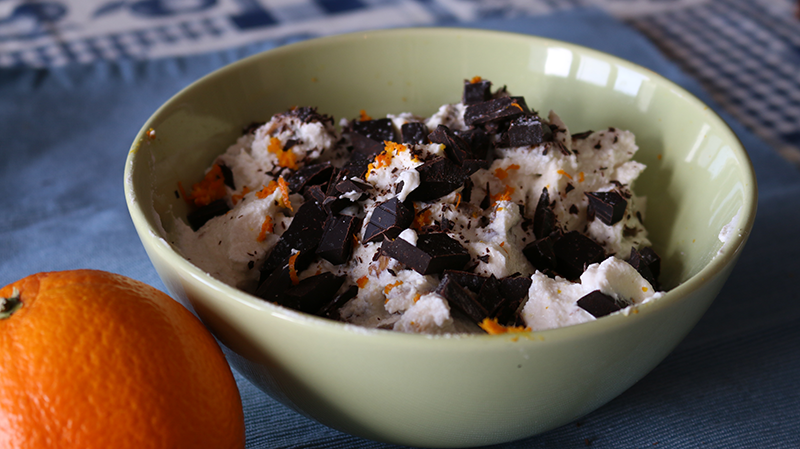 It's time for you to literally surround yourself with food, especially high-calories one. You want to place "ready-to-eat" food in every possible location in your room that makes it easy for you to access it and eat. By "ready-to-eat" I don't mean junk/processed food. I mean that if you place nuts, remove them from their shells; peel fruits; place a teaspoon next to the peanut butter jar, etc. You want to make it very easy for you to access food so that should you have even the slightest hint of hunger, you could just go grab and eat it. To bring it to the extremes, you could attach photos of food and appetizing recipes all around your apartment... (a suggestion would be to start looking at the hashtag #foodporn on Instagram). As you see, eating above your maintenance in a bulking phase is easy, even if you think you are an hard-gainer. It all comes down to 1) increase the caloric density of your meals, 2) make your food highly palatable, 3) stimulate your brain with food cues. In a future post, we will have a look at other strategies (not coming from the book "The Hungry Brain") that can help you eat more when you are trying to put on some muscle mass. If you are interested in more tips specifically aimed at hard-gainers or if you just want to know more about gaining muscle mass while limiting fat gains, I am starting a bi-weekly newsletter in which I will give you tips, tricks, and recipes to make your muscle gains easier. You can sign up here.